Jubilee’s underhand tactics and unprofessional methodology indicate that it’s a dodgy organisation that should be held accountable for any damage it does in the region. While NGOs of this kind do some good work worldwide, acquiring input from all interested parties to issues such as mining on Bougainville is surely a no-brainer! Jubilee Australia today responded to a letter by Bougainville President John Momis that raised concerns about Jubilee’s recently published report: Voices of Bougainville: Nikana Kangsi, Nikana Dong Damana (Our Land, Our Future). 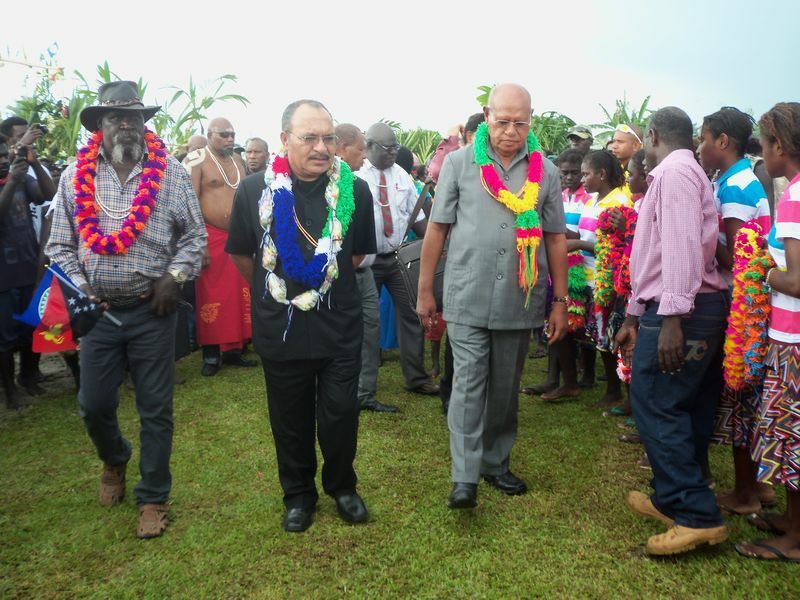 The response to President Momis’ complaint that the report claims to represent all of Bougainville is specifically rejected, citing one of the several explicit statements in the Report to the contrary: ‘Bougainville is a large and diverse island – this report did not attempt to survey the entire population. Doubtless, some communities in other parts of Bougainville may have differing views both about what happened in the past, and what should happen in the future’ (p. 46 of the Report). Speaking to its role as an Australian NGO concerned with Australian Government and corporate accountability to our neighbours in the Asia Pacific Region, Jubilee’s Board commented that ‘Australia has a strong history of involvement in the Panguna mine through its government and its corporations, making this an issue of significant concern for Australians who wish to ensure that their government and companies act responsibly, that past harms are acknowledged and mistakes not repeated. On 12 September 2014 Jubilee Australia published its report, Voices of Bougainville, documenting concerns raised by villagers from Bougainville’s Panguna Region regarding the proposed reopening of the Panguna Mine, and issues still lingering since the mine’s closure in 1989 and the 10-year war that followed. Respondents expressed views about a range of topics including the conflict, peace, justice and reconciliation, and their hopes for the future of Bougainville. See Jubilee’s full response to President Momis.